Riding the Himalayas was for me, the realization of a long-held ambition to see this special part of the world and to do it in a way that I would really experience it, literally by the seat of my pants on a truly unique Indian icon – the Royal Enfield Bullet! 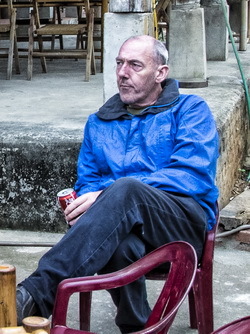 It was a chat over a beer with Steve McCullagh while riding the Ho Chi Minh Trail in April 2013 that answered some of those questions. 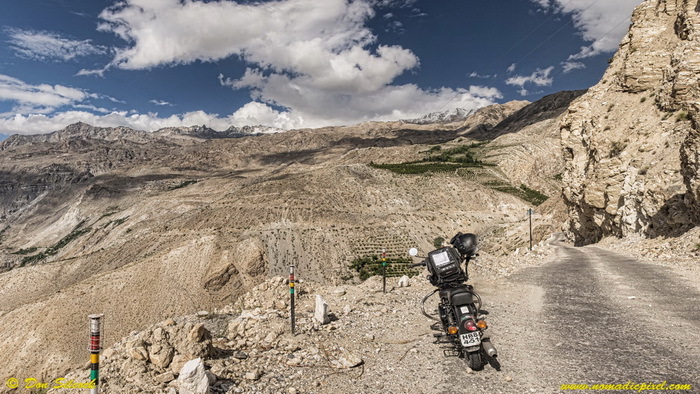 Steve runs Classic Bike Journeys in the UK and struck me as someone you would want on your side in the Himalayas! 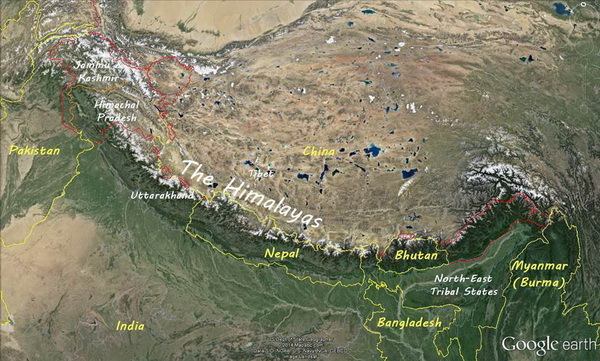 To get to the Himalayas you can either approach from the north, through Tibet on the Chinese side, or there is the southern approach through one of the bordering countries – India, Nepal or Bhutan. 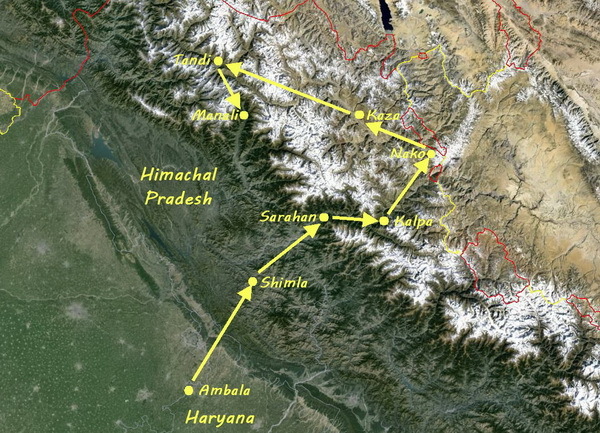 Far more common are trips from India, Nepal and Bhutan – with India catering for those from the border states of Jammu & Kashmir, Himachal Pradesh and Utterakhand. It is also possible to do the Himalayan region of the North-East Tribal States, but the logistics involved are said to be rather daunting. 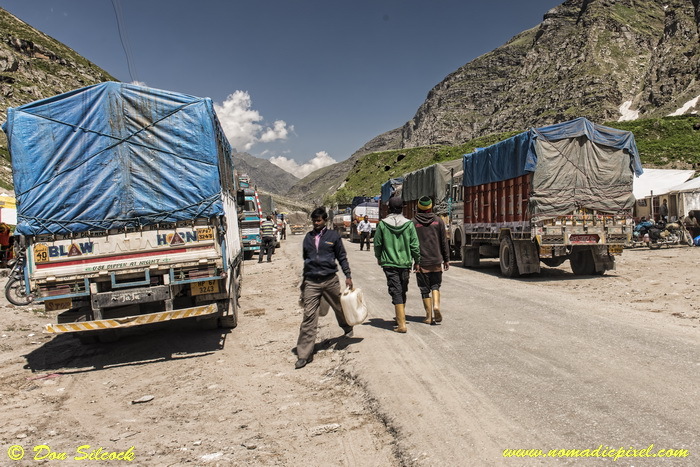 But the Readers Digest version is that the road is closed for about 8 months of the year and when it is open it is jammed with trucks carrying supplies to Leh, re-supplying after the winter’s isolation. Fantastic scenery for sure, but horrendous roads, minimal infrastructure (places to sleep and eat..) was all a little bit too much adventure for my first trip to the Himalayas thank you very much! Instead Steve McCullagh’s Himalayan circuit starting in Ambala, in the state of Haryana, would take us to Shimla (the former summer capital of the British Raj in India) in Himachal Pradesh and from there in to the remote Kinnaur and Spiti Valleys, staying at small villages and towns along the way before going over the Kunzum (4,590m) and Rohtang (3,979m) Passes to Manali seemed about right. This is a great information it can help me, thanks for sharing.